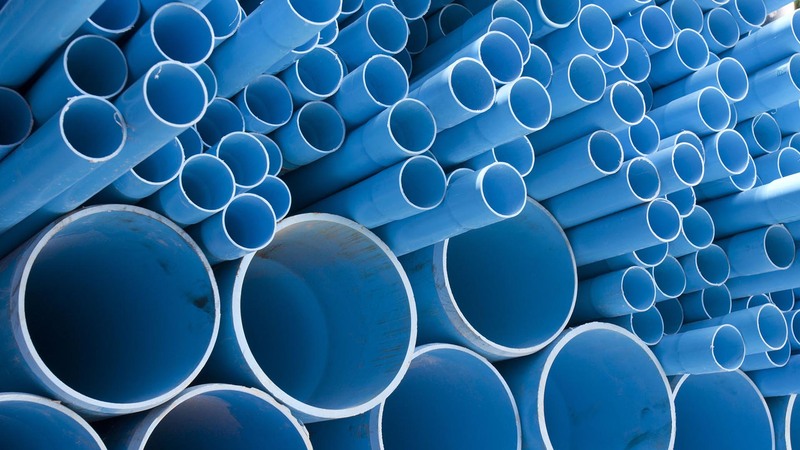 At Woodhouse & Sturnham Ltd, we are dedicated to supplying premium drainage materials at cost-effective trade prices. If you don’t have time to shop around, do not worry. We keep a close eye on the market to ensure that our prices are as competitive as possible. We also offer other plumbing materials you may find useful. Speak to our teams in Peterborough & St Neots to find out more. Choosing the right guttering for a building project is essential, especially with the unpredictable British weather! 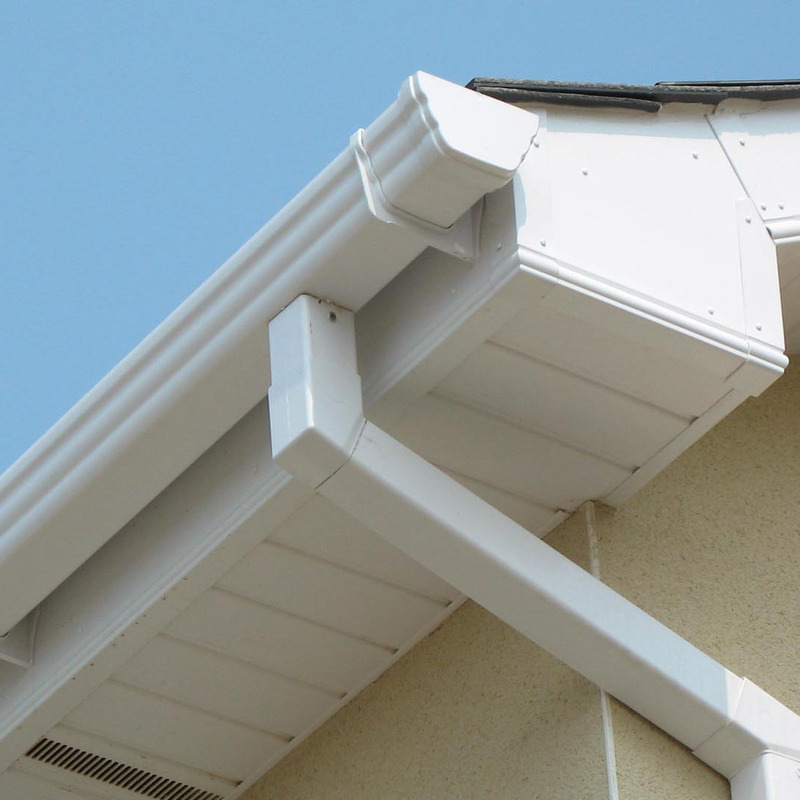 Choose from suitable items for all budgets, square, half round, deep flow & ogee, including, but not limited to: uPVC guttering and aluminium guttering.